The Parc Güell was designed by Antoni Gaudí as per request of the Count of Güell who dreamed about aristocratic city-garden with single-family residences. Built from 1900 to 1914. The project did not succeed and the park became property of the Barcelona city council who transformed it in a public park in 1923. Park Güell is the most famous park in Barcelona because of the Gaudi´s buildings and forms which are unique and very difficult to appreciate in photographs. This is a mandatory stop of any visit to Barcelona. 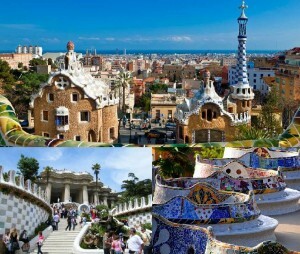 Park Güell is also very appreciated for its green areas, especially indicated if you come with children. 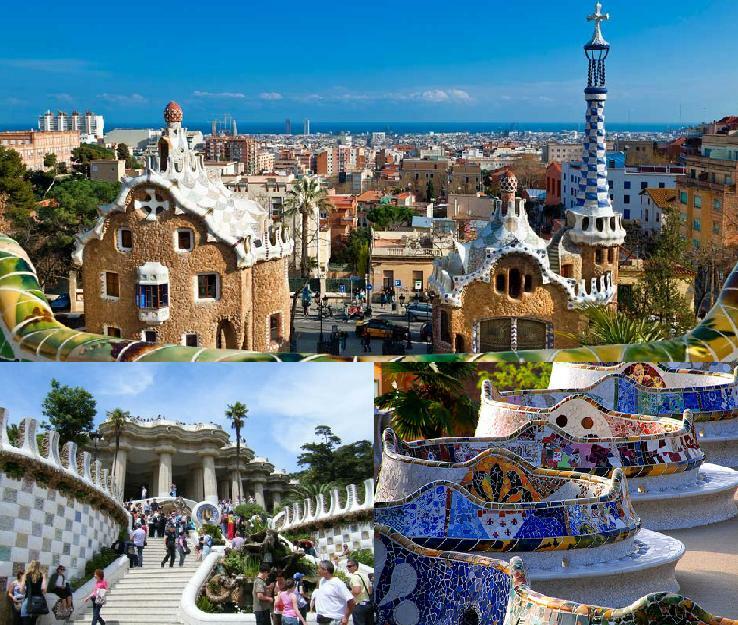 Park Güell is located at the north side of the city, the easiest way is to take the public bus number 24 at the starting point in front of El Corte Inglés at the Plaça Catalunya. Bus 24 will drop you just in front of Parc Güell. Car is another good option and parking area is available at the surroundings. See also other places to visit in Barcelona.